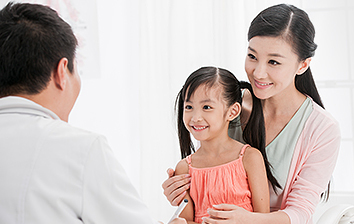 BEA Credit Card brings you a range of fabulous health care privileges up to 55% discount off! All BEA Credit Cards SupremeGold World MasterCard / World MasterCard Please visit The Bank of East Asia website for more details. From now till 31st December 2019, enjoy up to 51% off with the designated credit card payment at Blue Care Medical Centre. Please click here for check-up plan details. Please click here for check-up preparation. For appointment, please contact Blue Care Medical Centre. 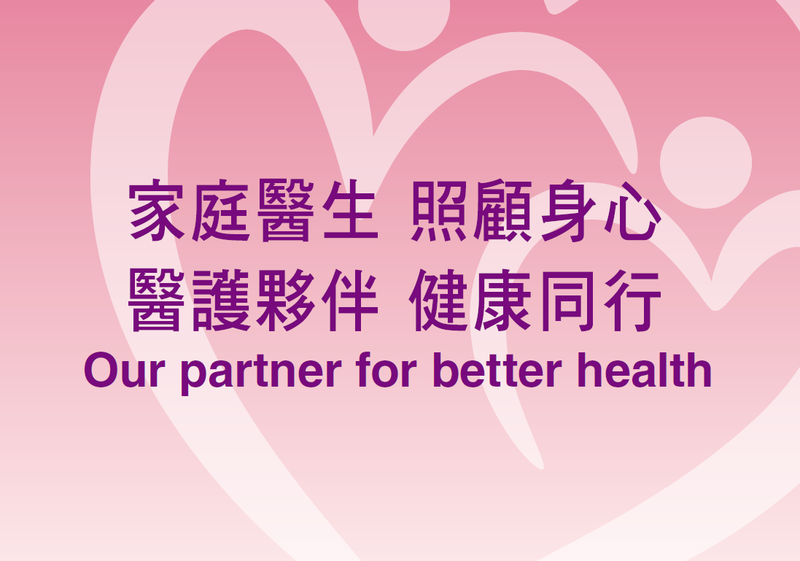 From now till 31st December 2019, spend with designated credit cards to enjoy HK$1,300 for Shingles vaccine (Zostavax) offer. 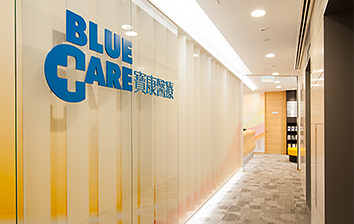 We welcome you to contact Blue Care Medical Centre for details and schedule an appointment. Notes: 1. Free doctor assessment before the vaccination. 2. 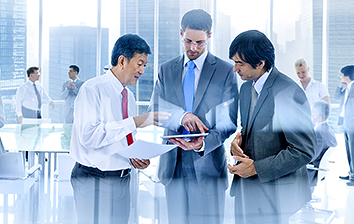 This offer cannot be used in conjunction with other discount or promotion offers. 3. Offer is valid while stock lasts. With effect from 1st January 2019, the Colorectal Cancer Screening Programme will be extended to cover age 56 to 75 persons. 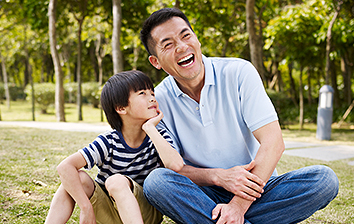 Those eligible Hong Kong residents born in the years 1943 to 1963 can be subsidized for screening tests to prevent colorectal cancer. Participant can receive the sponsored screening from our enrolled primary care doctors at Blue Care Medical Centre. Please visit Colorectal Cancer Screening Programme for more details.